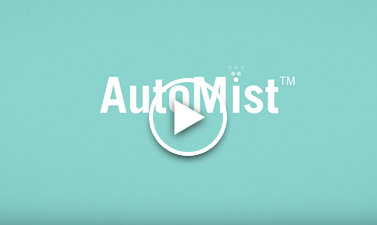 Set up an interview with our subject matter experts. 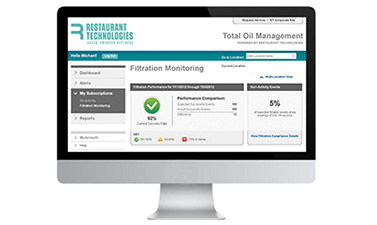 Restaurant Technologies featured in QSR magazine's Outside Insights blog covering safety tips. 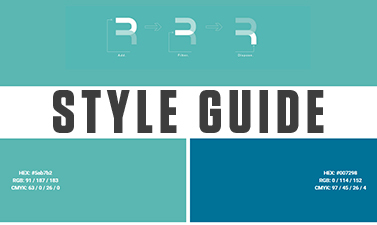 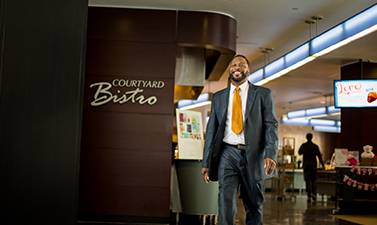 Download high-resolution media for industries and solutions. 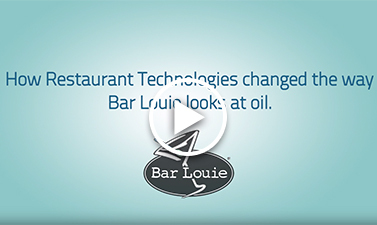 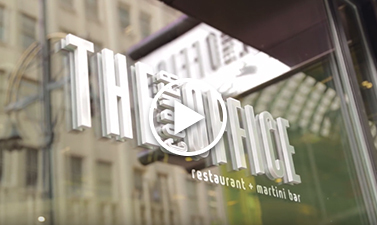 See how we changed the way Bar Louie and The Corner Office view cooking oil, and learn more about our innovative solutions. 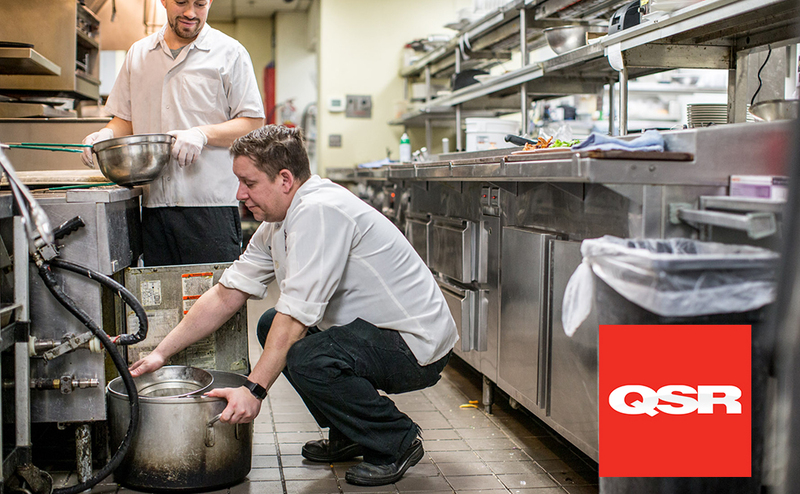 Hear from subject matter experts on back-of-house safety, technology and more. 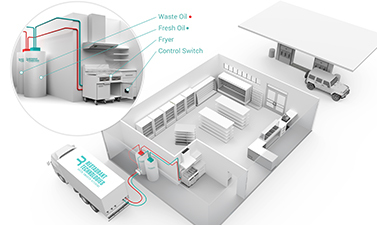 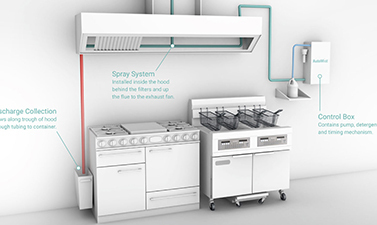 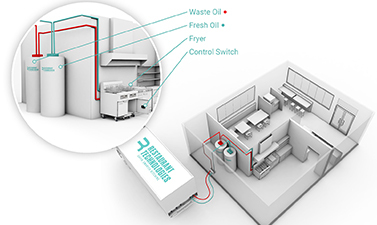 Renderings reveal the capabilities of our innovations, Total Oil Management, AutoMist and the fryer-filtration monitoring system. 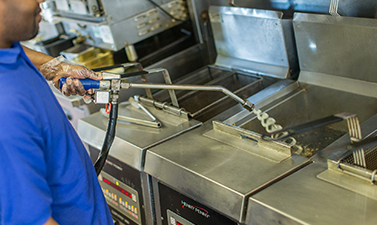 McDonald's, Wendy's, Shake Shack and more all rely on us for safety, food quality, and efficiency when it comes to their back-of-house operation. 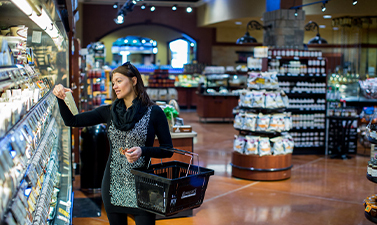 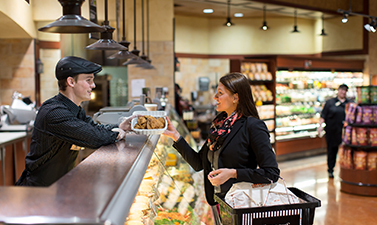 We enable the deli operations of Tops, Hy-Vee, Winn-Dixie and more to maintain clean behind-the-counter areas with the continuing growth of options in home meal replacements. 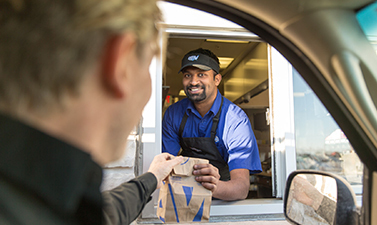 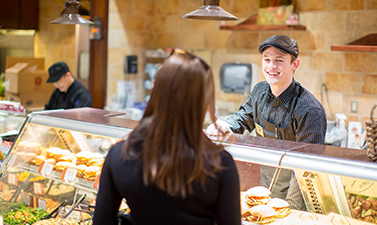 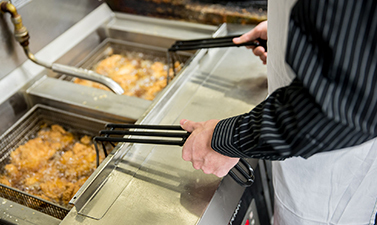 Having a C-store operation that functions as efficiently as a restaurant kitchen is critical to producing quality grab-and-go food that consumers expect. 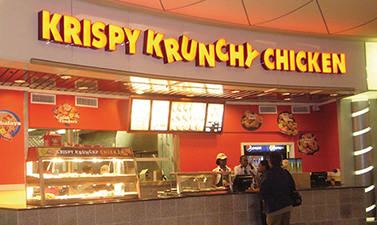 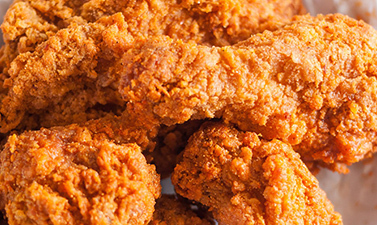 We help Circle K, EnMark and Krispy Krunchy Chicken do just that. 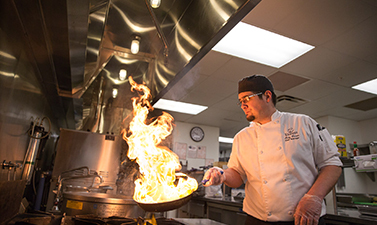 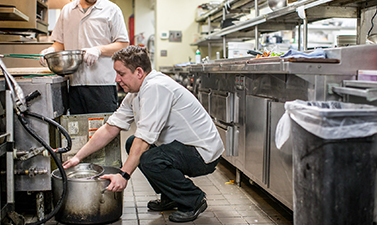 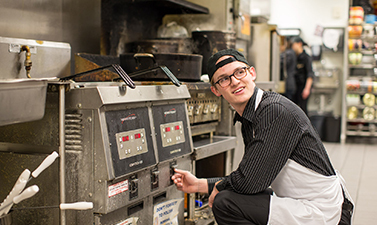 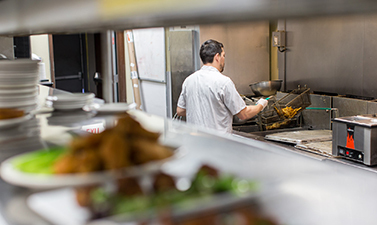 Many hotels and casinos, including Hyatt, JW Marriott and Westin, use us to improve efficiencies and food quality in their kitchens while creating a safe and clean environment for their employees. 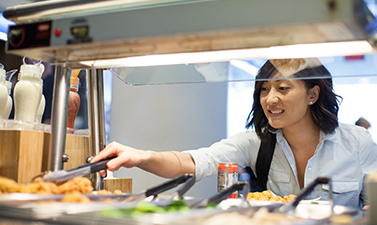 Restaurant Technologies delivers food quality, efficiency, safety and sustainability to more than 24,000 food-service operations.